Here at Carpet Cleaning Boston, our able carpet and upholstery cleaning technicians are ready for your call anytime. We have a trained staff of upholstery cleaners who expertly treat fabric upholstery of many different types, plus vinyl and leather upholstery, bringing them back to their original luster and shine. Keeping your upholstery clean is not an easy task. The upholstery fabric on your furniture sustains the wear and tear of everyday life. That's why every homeowner should avail themselves with the services of professional upholstery cleaners every once in a while. We at Boston Carpet Cleaning have exactly the right carpet and upholstery team ready to take care of all your upholstery and furniture cleaning needs. 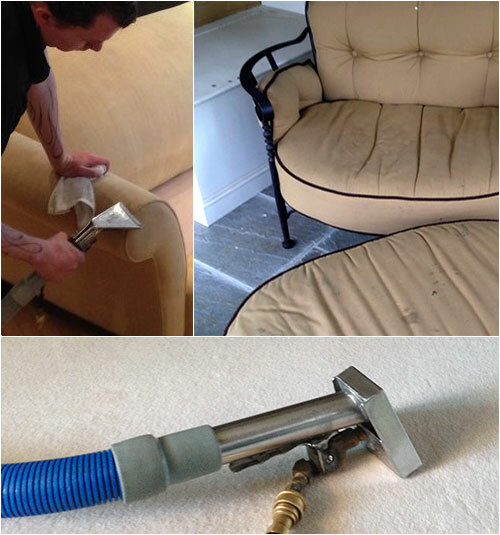 One of the best ways to clean upholstery is with the cleaning power of steam. Steam cleaning upholstery uses steam vapor to deeply penetrate through the upholstery fabric and clean all the dust and bacteria away. When you call Carpet Cleaning Boston, you are guaranteed the best steam cleaners to come and clean your upholstered furniture using only the latest upholstery cleaning equipment. Steam cleaning practically guarantees fast and efficient stain removal from all upholstered coverings. When we do use cleaning solutions, we only use a 100% natural upholstery cleaner as part of our dedication to environment friendly cleaning services. There is more to upholstery than just furniture. Carpet Cleaning Boston also cleans throw pillows, mattresses, and other soft, cloth covered objects. Just ask - we can probably clean it! We have the latest water extraction methods to clean all carpet upholstery and make it look as good as new. 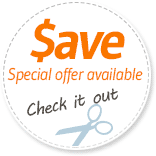 Rug Cleaning - thorough cleaning of Oriental rugs | Persian rugs | Area rugs. Steam Cleaning - the hot water extraction method. Boston Water Damage Restoration - expert cleaning after a flood or leaky roof. Carpet cleaning - our signature specialty. Fire damage restoration services and carpet repair. Remember - Call Boston Carpet Cleaning at 617-938-3847 for all your carpet cleaning and upholstery cleaning needs. We are licensed, bonded and insured, offering professional and affordable carpet cleaning in the Boston area.